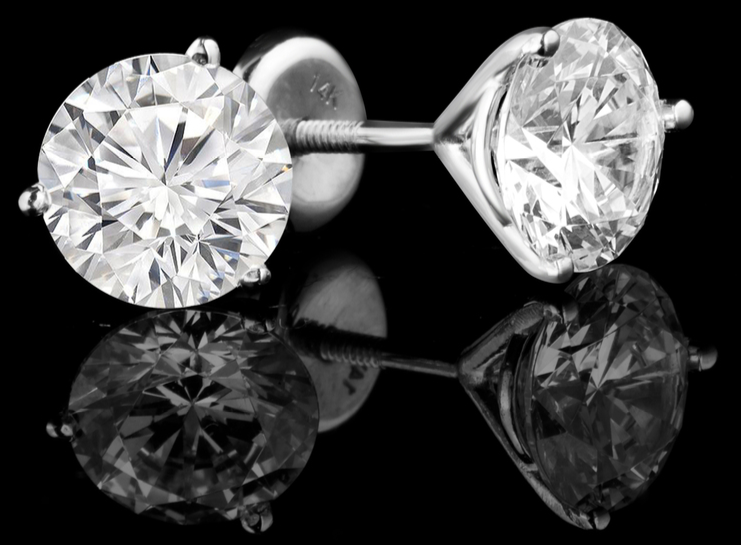 Serving clients for more than 30 years, Belgium Diamonds is Atlantic Canada's premiere importer of premium quality diamonds. We have the largest selection of Ideal-Cut Hearts and Arrows Diamonds in Atlantic Canada. 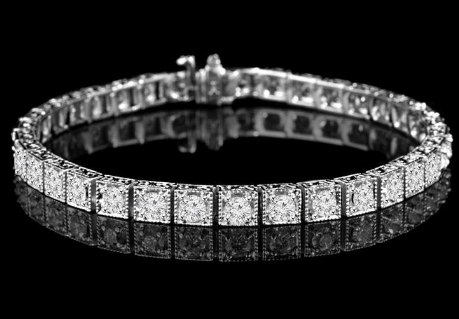 Hand-picked from the diamond centres of the world, our diamonds are cut and polished by the world's top craftsmen. Our diamonds are certified to the highest standards (GIA - recognized as the most respected gemological institute in the world). 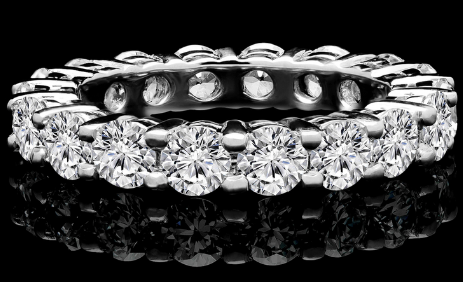 Engagement rings are custom-designed exclusively for you by our award-winning designer/goldsmith. We specialize in diamond engagement rings and wedding bands but we also offer a choice of anniversary bands, dimaond necklaces, diamond earrings and fine jewellery. There is never a wait at Belgium Diamonds. Our service is tailored to the needs and schedules of our busy clients. Arrange a private viewing at our European-style showroom located at Purdy's Landing in Downtown Halifax. © Copyright 2018 Belgium Diamonds - All Rights Reserved.